CMM encourages you to submit mining-related articles to be featured in this blog. For contributors eager to share their expertise on a regular basis, we now offer a special advertising package that includes regular Blog contributions, web advertising and print advertising in the magazine. Articles CAN be product promotional and company promotional, provided they are related to Canada’s mining industry. Articles will be edited for grammar and spelling, and are subject to approval. All content that can be hyperlinked, will be. This means we can hyperlink to company websites, LinkedIn profiles, project-related websites, industry reports, new product pages, even embed video when possible, etc. Email us with your idea! Before the 380 metre Superstack was built at the Copper Cliff Smelter Complex in Sudbury almost 40 years ago, the air was often thick with sour smelting emissions. Now with the iconic Superstack set for decommissioning and deconstruction in 2020, Vale has taken the next step in improving air quality around the smelter. This week’s Blog takes a look at the accomplishments of Vale Sudbury’s Clean AER Project and the work that it has done in reducing harmful emissions and greenhouse gases in the region. 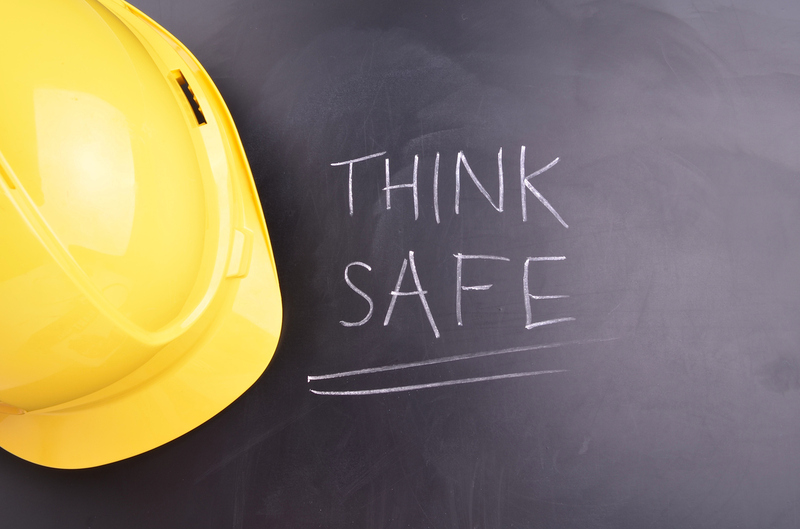 One of the best approaches to creating a safety-first culture is by starting from the ground up and giving employees the tools to become aware of the their surroundings at all times. But is that enough? This week’s Blog takes a look at the concept of Continuous Improvement and how applying it to safety can have a tremendous impact on your company over time. 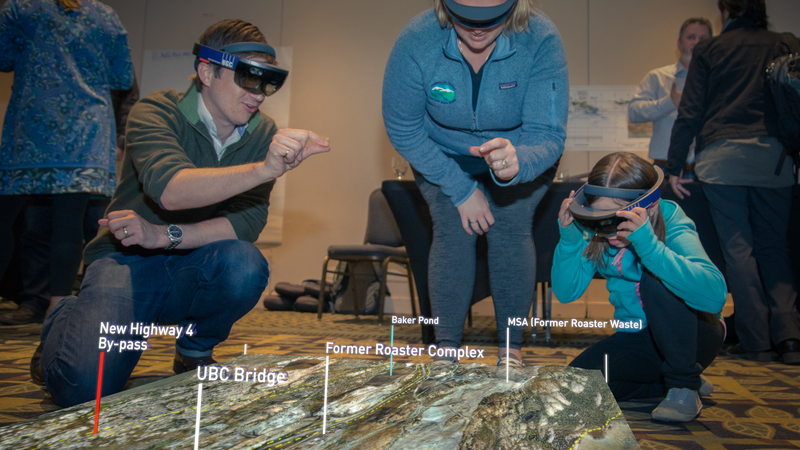 New technologies, such as augmented or mixed reality, are opening doors – both virtual and real – for the Canadian mining industry in regard to project engagement and community involvement. This week’s Blog takes a look at BGC Engineering’s Ada mixed reality software platform and how it is helping the residents of Yellowknife get up close and personal with the work being done underground at the Giant Mine. In early January, the Canadian Mining Hall of Fame will be welcoming five individuals who have made lasting contributions to Canada’s mining industry. This week’s Blog takes a closer look at these inductees and the efforts they made in shaping the Canadian mining industry of today. 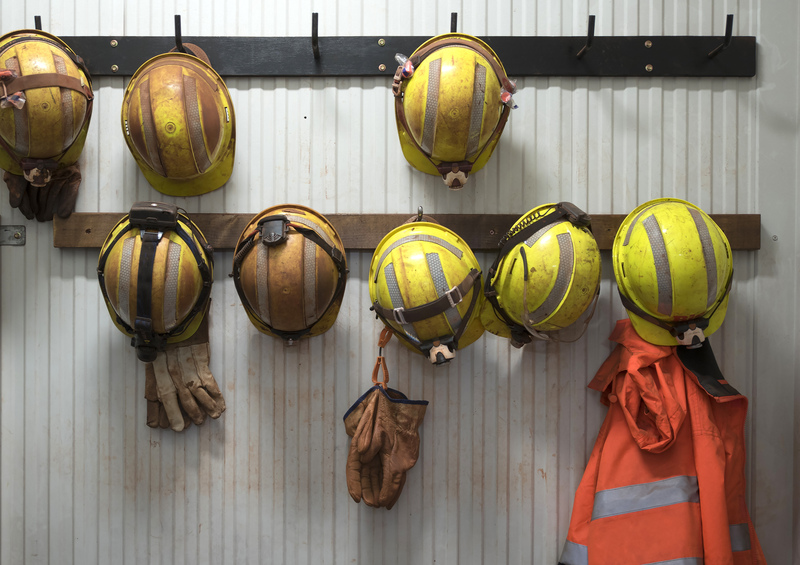 When you work in the mining industry, you are probably well aware of the many hazards scattered around the environment – particularly at ground level – and the critical importance of wearing work boots. This week’s Blog takes a look at STC Footwear and its recent advancements being made in protecting your feet, such as with its CHEMTECH® technology. The Mining Industry Human Resource Council’s Gender Equity in Mining (GEM Works) Initiative helps mining companies foster an industry where both women and men can uncover the best opportunities to contribute and helps to ensure a rewarding career in the Canadian mining and minerals sector.In this week’s Blog, we take a look at the career of Vale’s Helen Francis and her efforts as a GEM Champion for the mining industry. 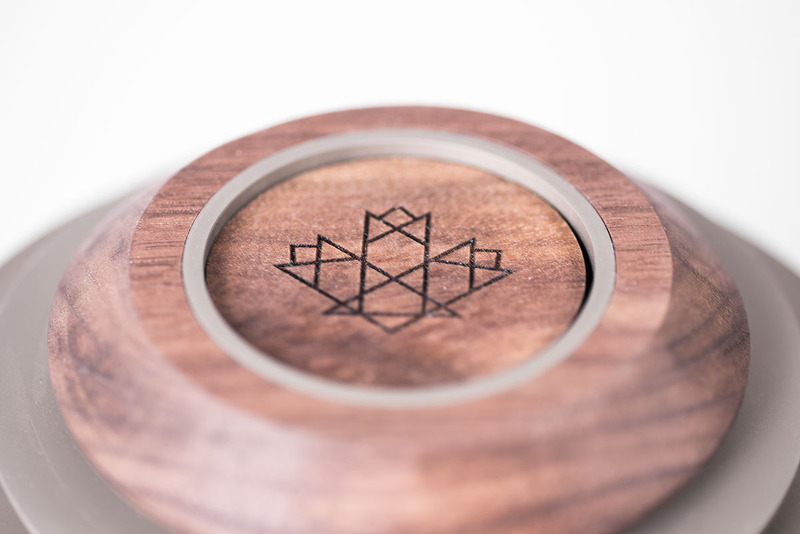 In less than a week, pot will be legal in Canada. 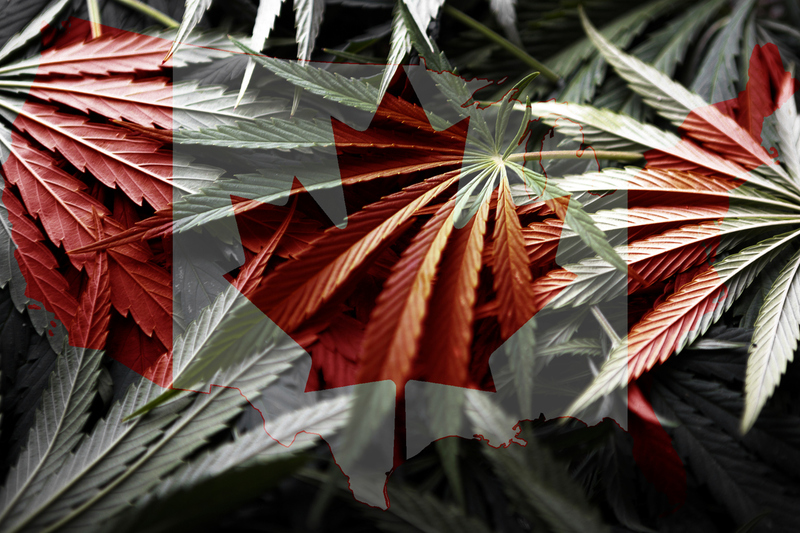 And while it might not quite be reefer madness out there, the legalization of marijuana could still be risky business for Canadian mines, particularly since the understanding of what legalization means remains hazy and the rules vary from province to province. This week’s blog, originally published in the Spring 2018 issue of Canadian Mining Magazine, takes a peek at some of those risks and offers some advice in preparation for October 17. 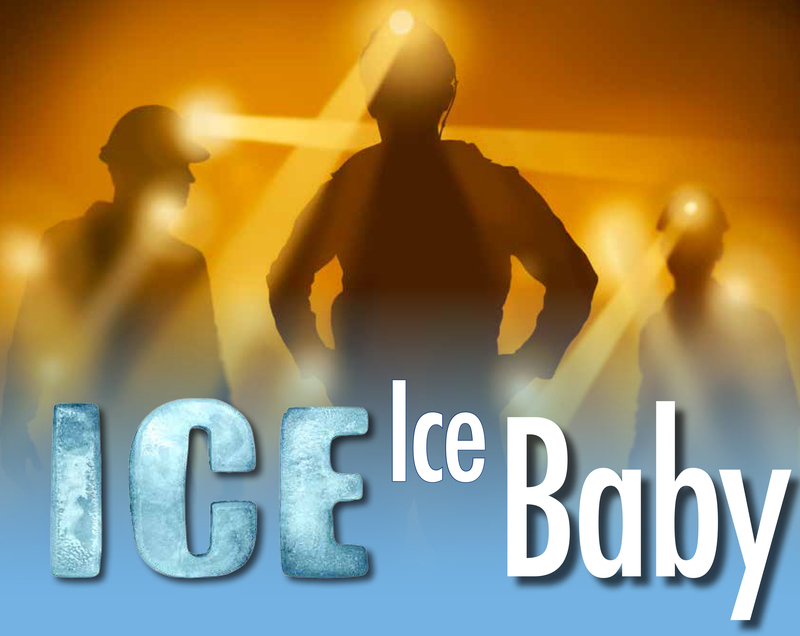 As workers go deep underground, temperatures can soar upwards of 60°C. This week’s blog, originally published in the Winter 2018 issue of Canadian Mining Magazine, takes a look a university professor who believes keeping cool is a safety must, so he’s partnering with a technology leader to create a heat monitoring vest worthy of science fiction. The Mining Industry Human Resource Council’s is hoping to better position students to secure employment opportunities within the mining industry after graduation. 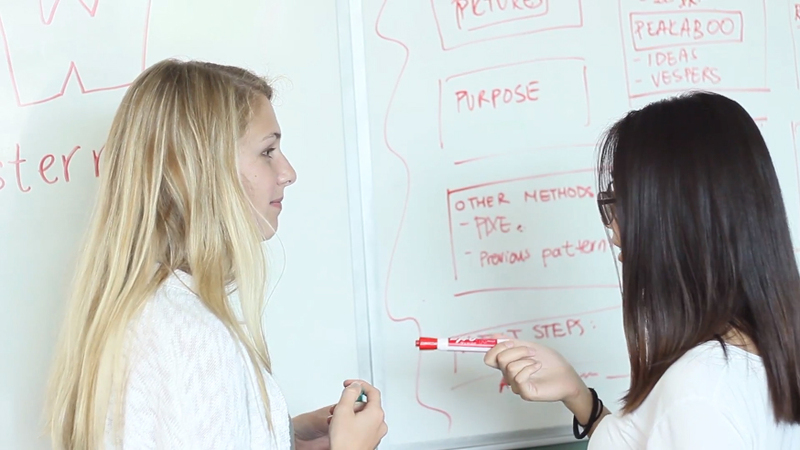 This week’s Blog takes a look at the experiences of students, professors, and research assistants involved in work-integrated learning (WIL) through MiHR’s Gearing Up program. Don’t allow cyber-attackers to derail your future digital transformation strategy. 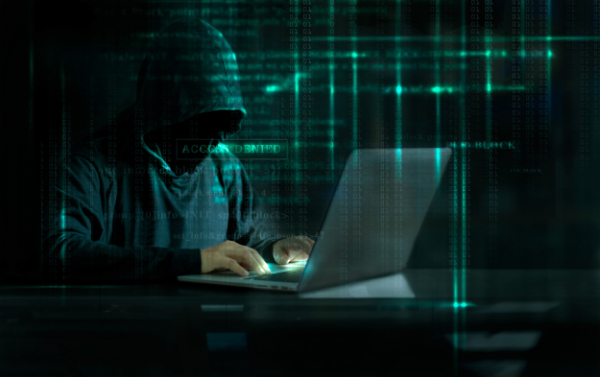 This week’s Blog revisits an article from the Spring 2018 issue of Canadian Mining Magazine, looking at how to best manage and contain cyber-threats, as well as providing some key strategies on how to help prevent them from even happening in the first place.